Having Fun is so much FUN! Saturday is DOG WALKING DAY! New Protein for Pets stores are popping up all over the Southern California Region but we don't just want to be another face in the crowd or another sign in your shopping center. Protein for Pets has established a family and community feel within our main office and stores but we don't stop there. We're neighbors! We hope you feel comfortable coming over to borrow a cup of sugar... or pet food. We're passionate about and highly involved in charity and fundraising events for special causes in each of our locations. 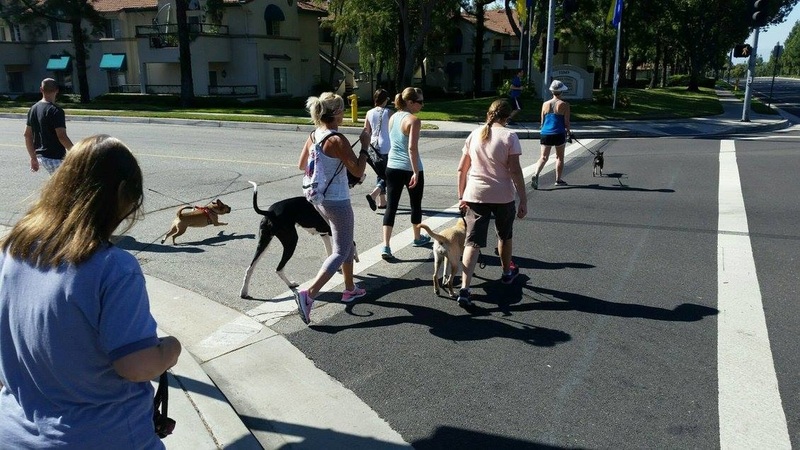 Join us Saturday Mornings at 9 AM at any of our store locations for Community Dog walks! Enter your address above to find out events and activities in your local area!